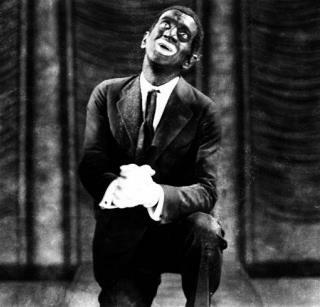 (Newser) – Another Halloween, another white person dons blackface with predictable results. This time, it's actress Julianne Hough getting most of the heat, though there's apparently plenty of Travyon Martin impersonators out there, too, writes Roxane Gay at the Los Angeles Times. We're still taking about this? She discounts the "nonsense" defenses that involve free speech or the plea to lighten up because, hey, it's just a joke. People are apparently ignorant of the horrible history of blackface and its use in degrading African Americans, she writes. THAT'S B.S. MOST ARE DONE TO ENTERTAIN NOT PUT DOWN SOMEONE. I think Michael Jackson WANTED to be white ?.